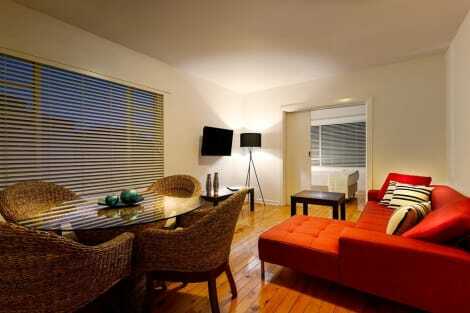 ARMADALE SERVICED APARTMENTS PRAHRAN Quality 3.5 star accommodation, comfort, convenience and value! Excellent apartment accommodation offering a choice of one and two bedroom fully self contained serviced apartments ideal for families, groups, couples or individuals.Armadale Serviced Apartments are conveniently close to many of Melbourne's major attractions, and have excellent access to the City and St Kilda Road business district on Melbourne's famous trams. Walk to Chapel Street, Prahran with its vibrant atmosphere, fashion boutiques, shops, restaurants, sidewalk cafes and nightlife. The antique shops and trendy restaurants on High Street, Armadale are only one kilometre away. Situated next to a 24 hour convenience store and public transport with supermarkets, takeaway food, restaurants, fuel, chemist and the Prahran Market located nearby. 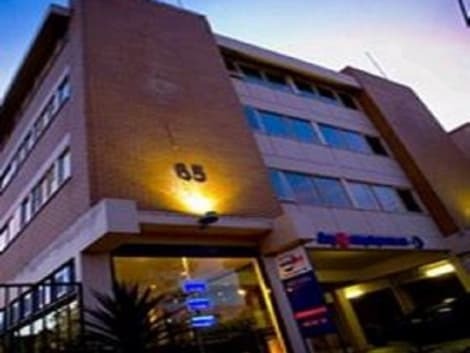 Armadale Serviced Apartments offer affordable and convenient apartment accommodation. Reception Hours: Mon-Fri: 8.30am to 5:30pm Sat & Sun: 9.00am to 3.00pm. CHECK IN: 63 FITZROY STREET, ST KILDA,. Comfortable and value-for-money accommodation in vibrant St Kilda.Stay in one of Melbourne s best addresses and enjoy the comforts of these trendily designed studio apartments. Laundry and parking on site and within walking distance to the sea. Close to trams and 10 minutes to the City. Fitzroy Street is renowned for its cool cafes, restaurants and bars, with tables spilling onto the footpath, and is one of Melbourne?s most attractive eating and drinking streets.The Esplanade St Kilda markets are popular with the locals. Open every Sunday of the Year 10am - 5pm. Make yourself at home in one of the 22 air-conditioned rooms featuring kitchens with full-sized refrigerators/freezers and stovetops. Rooms have private balconies. 32-inch LCD televisions with cable programming provide entertainment, while complimentary wireless Internet access keeps you connected. Conveniences include microwaves and coffee/tea makers, and housekeeping is provided on a limited basis. Easystay Studio Apartments offers accommodations throughout the area in St Kilda.